Rare Violins of New York is an internationally respected firm in the world of fine instruments. Co-founders Bruno Price and Ziv Arazi are experienced dealers and former professional musicians, whose passion for music developed alongside their passion for instruments. They have gained the trust of prominent musicians, collectors and foundations world-wide, selling some of the world’s greatest instruments. Messrs. Price and Arazi partnered to form Rare Violins of New York in 2002. Together, they use their experience to carefully place suitable instruments in deserving hands. They founded the company specifically to provide high quality instruments to professional musicians and collectors, and concurrently its workshop has gained international acclaim. Rare Violins of New York has continued to grow as a full service firm, and has expanded its reach to provide all serious musicians with high quality instruments at every price point. We take great pride in our team of highly trained professionals, committed to a shared philosophy of respect for instruments. We offer a complete range of services for musicians, foundations and collectors. Neighboring Carnegie Hall and situated close to Lincoln Center, we are conveniently located for visiting and local musicians. Please contact us to arrange an appointment. Rare Violins of New York is distinguished for its integrity and consistent standards of excellence as dealers of antique and contemporary violins, violas, cellos and bows. The Rare Violins of New York workshop passionately upholds the company’s approach to restoration, aiming to achieve the highest quality of craftsmanship and instrument conservation. Tonal adjustments are an opportunity for musicians to work directly with our restorers to achieve a set-up that is optimal for both the instrument and player. Our bowmaker, Ron Forrester, is available for both routine and more extensive bow repair and restoration work, as well as for bow making. Rare Violins of New York provides written appraisals for insurance and estate purposes. 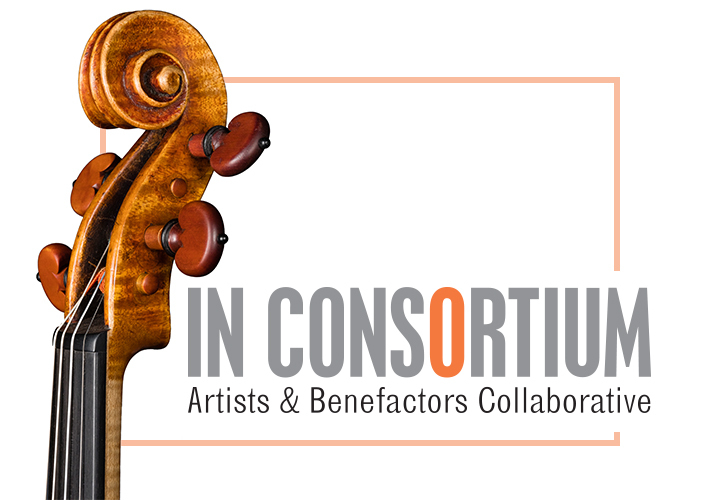 Providing a unique platform for benefactors and artists to collaborate on instrument loans and related projects.